The Cut - 60ml Butterscotch Tobacco with a touch of cream. Butterscotch Tobacco with a touch of cream. 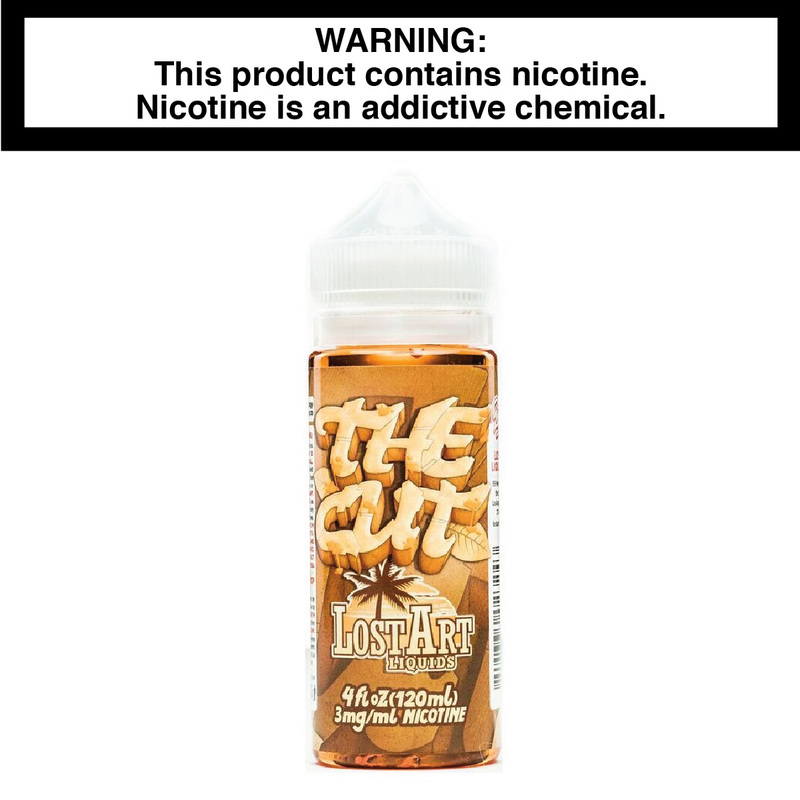 Lost Art Liquids' first tobacco flavor! Available in 60ml Chubby bottles. 0mg, 3mg, or 6mg.